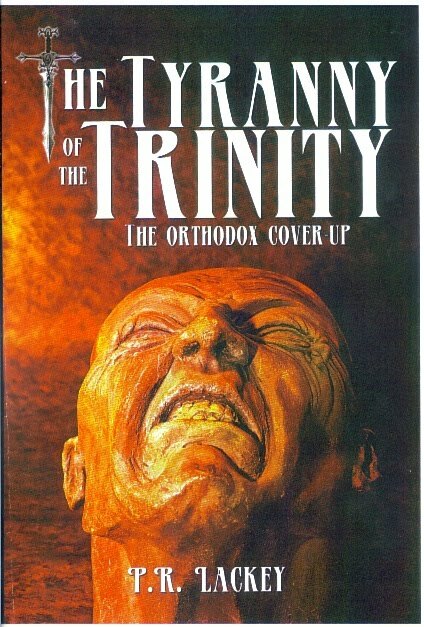 The Tyranny of the Trinity lends a “Voice of Reason” to a biblically unsubstantiated doctrine. This book will afford readers a more fair and balanced approach to the Scriptures which have been so distorted by the mishandling and misinterpretations of clergy via thier creeds and doctrines. The conscientious truth-seeker will be given a perspective contrary to what they have perennially been taught primarily through tradition and generational adherence to a particular belief. Justice is only served when “all the facts” are known. A lie told long enough carries more weight the the truth; hence, the Trinity. The Trinity is perceived as a “mystery” even within its own camp, but continues to remain the Cornerstone a of Christianity. Those who do not embace this doctine are considered heretics! This is the con job bequeathed on Judeo-Christianity by the early Church Fathers.